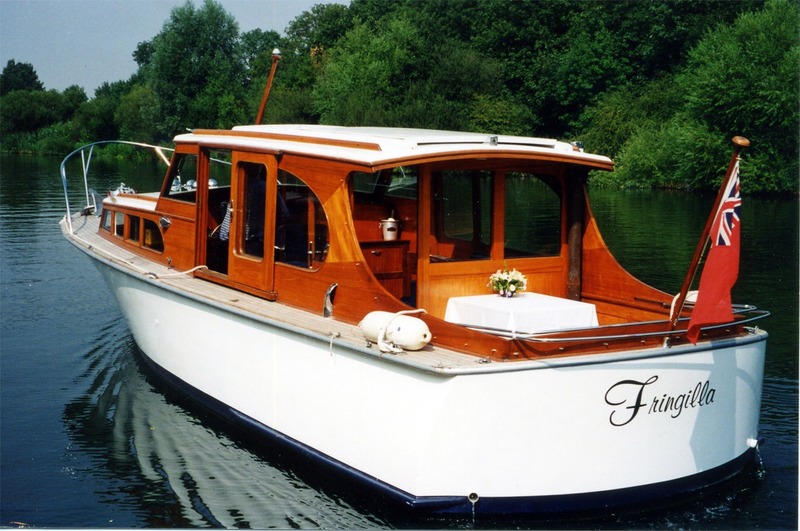 Boat Hire in Windsor, Larus - Luxury cruiser for charter near Windsor Castle, see Windsor Racecourse and the River Thames. 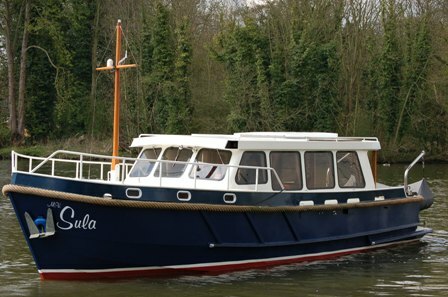 Fringilla Boat Services are pleased to be able to offer a range of boats including a 4m Dory for Bridge and general Safety Boat work. The boat is provided with one or two fully trained crew (or more if the situation requires). Recent jobs have included use as a filming support vessel, marshalling and as a fast response regatta safety vessel. For further details and to discuss your particular requirements please call Steve on 07977 448 117.